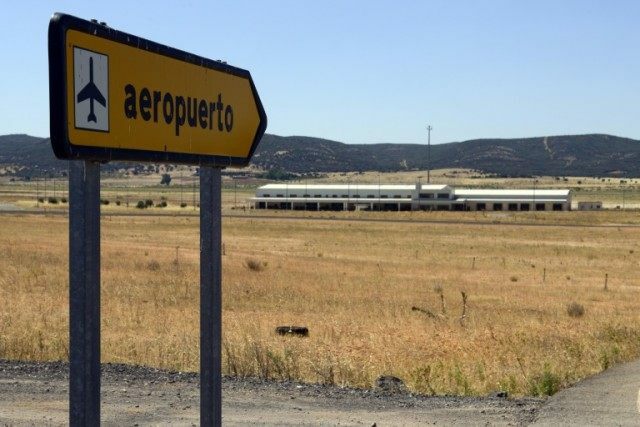 Madrid (AFP) – Spanish judicial authorities revealed Friday that the “ghost airport” of Ciudad Real, a symbol of the country’s financial excess in the boom years, had been sold off for 56 million euros ($62 million). Spain’s construction and property sectors boomed until the downturn hit seven years ago and one victim was the airport, initially touted as an alternative international airport to Madrid’s Barajas. The sale of an airport which had tried to market itself as “Madrid South” would “allow the creation of many jobs and also investment” according to judge Carmelo Ordonez.